A couple of weeks ago I bought numbing cream from amazon for my laser hair removal treatments. Before this I was using the numbing cream that the center provided. 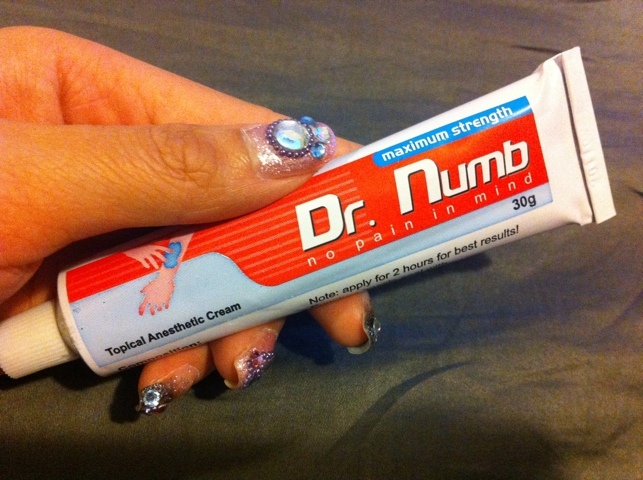 The center sells their numbing cream for $50. I thought this was pricey so decided to buy my own. I ended up buying Dr. Numb for $20 including shipping.